What we cover in this guide? - Technology buzzwords and explain what each of them means. 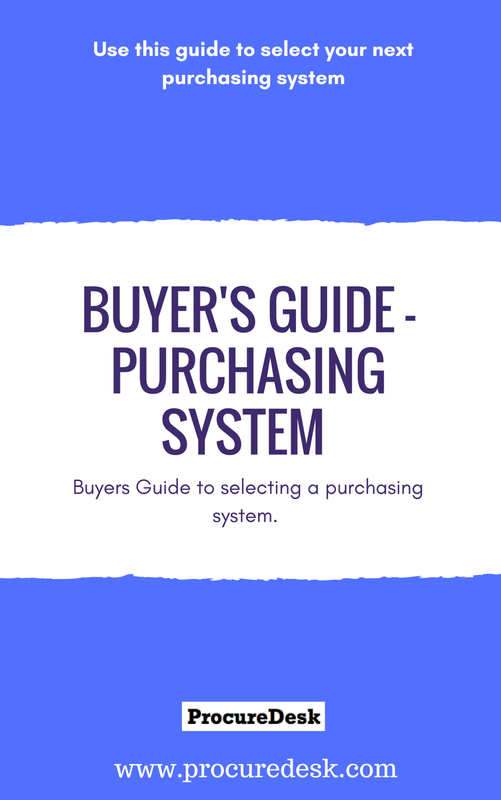 - Clear direction on how to design requirements for automating your purchasing process. - How to come up with decision criteria. - How to conduct an evaluation, Hint: A RFP(Request for Proposal) is not always the best route.